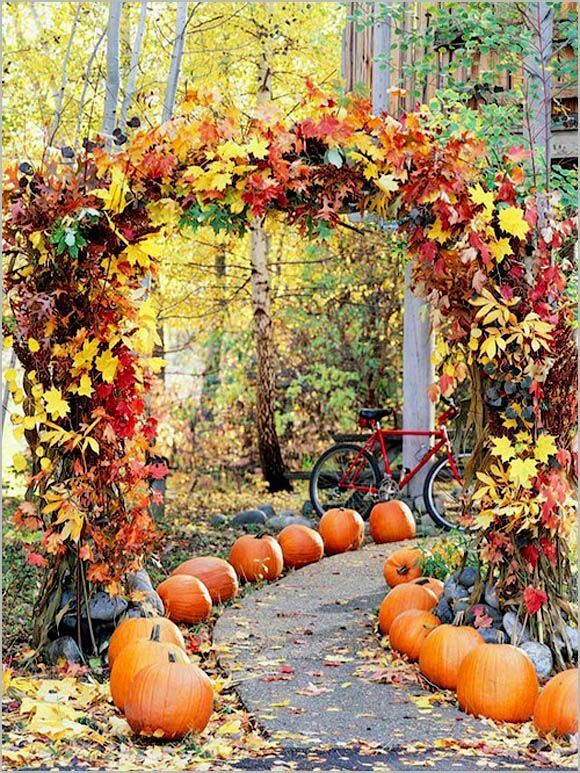 I'm in a celebratory mood as tomorrow is November 1st! I love this time of year and all the happiness it brings. The leaves have turned and are now fluttering to the ground. The air is a little more brisk in the mornings. My mums are still alive and hanging on for another few days before a freeze surely comes. This is a time of cozy evenings and planning for the holidays. Pottery Barn Kids always has a beautiful display set up in their stores. 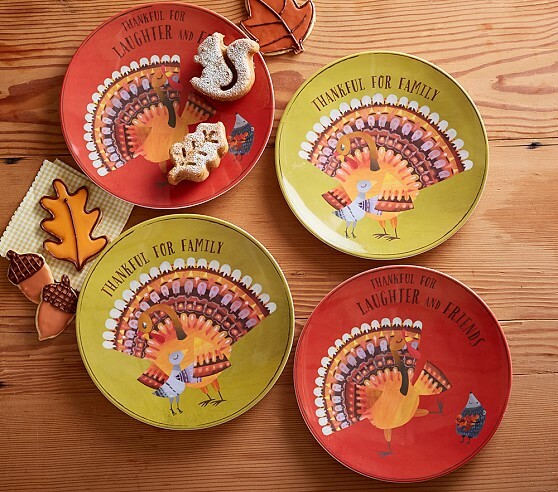 I had an email to save 25% off an order recently and so ordered these plates for the kids' table. I loved this banner, too. 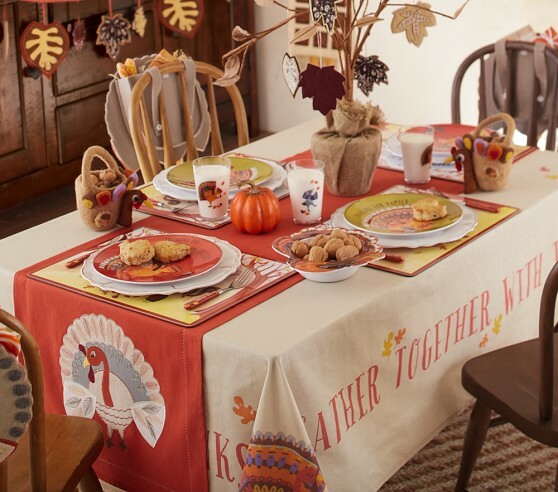 Their Thanksgiving kids' table gives me a lot of inspiration. 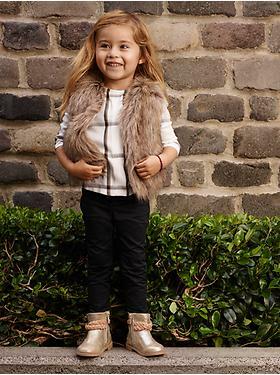 Do you like to dress your little ones in something special for Thanksgiving? I always did, too. 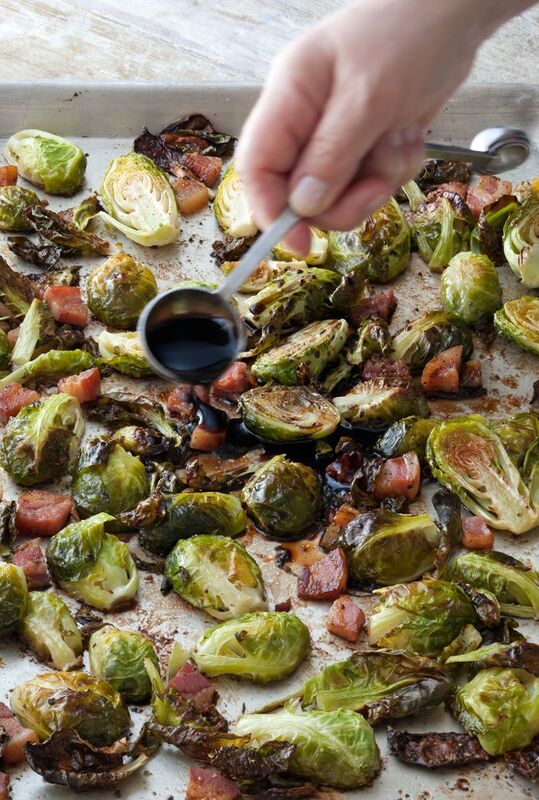 If you are looking for a side dish for this year's meal, this was a big hit at our house last year. It is Ina Garten's Brussel Sprouts with Pancetta. My daughter, Caitlin, prepared it. It was delicious! 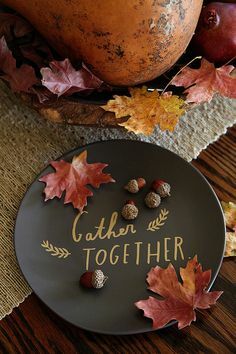 Happy November to each one of you! May you have the most blessed holiday season this year. Her recipe is really good! 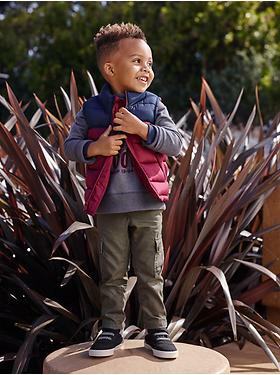 Oh, yes, dear friend. . .I always "dressed" my sons in adorable outfits for Thanksgiving!!! while "Mr. Ed" and I wore white pin tucked shirts with black bow ties. The following year we all wore denim with plaid shirts and vests!!! What memories!!! 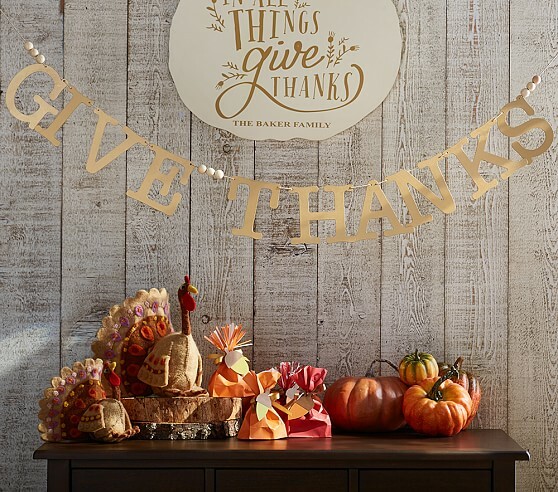 Thank you for sharing all your lovely photos, recipe and thoughts on Thanksgiving!!! Thank you, Pat. 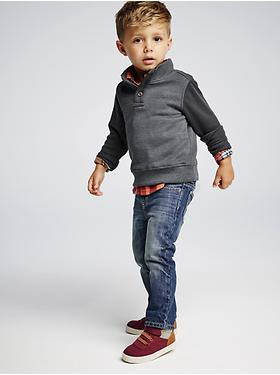 I always enjoyed dressing my little kids for Thanksgiving, too! But they aren't little anymore. You're right...those are precious memories! Great ideas, Kathy! Thanks so much for joining Grace at Home--I'm featuring you this week!